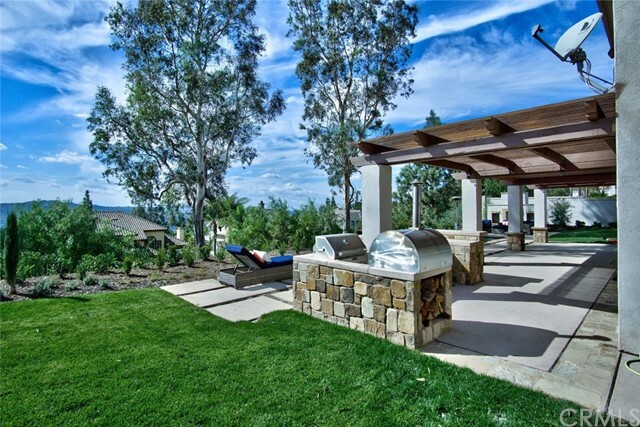 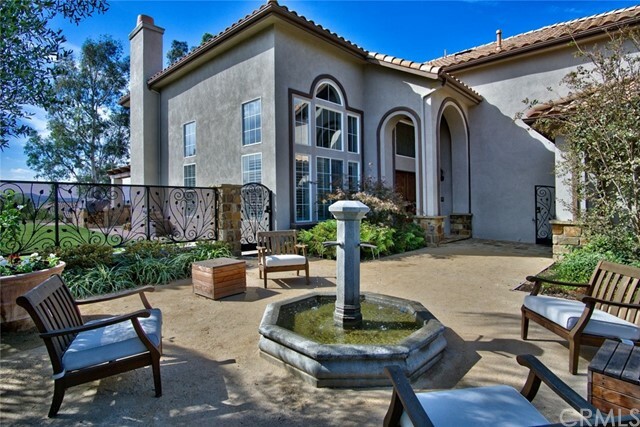 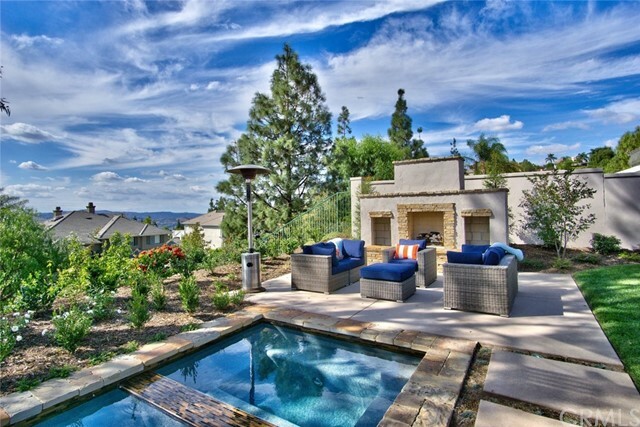 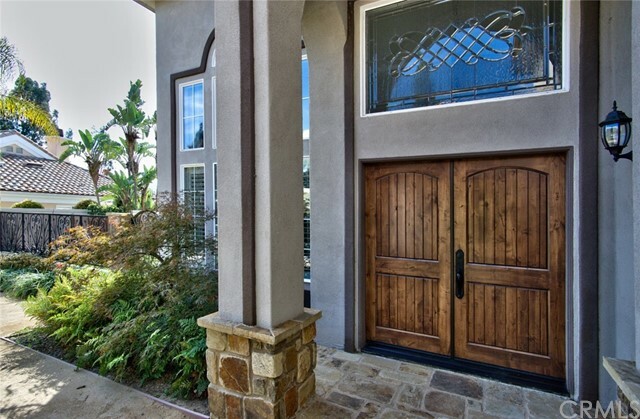 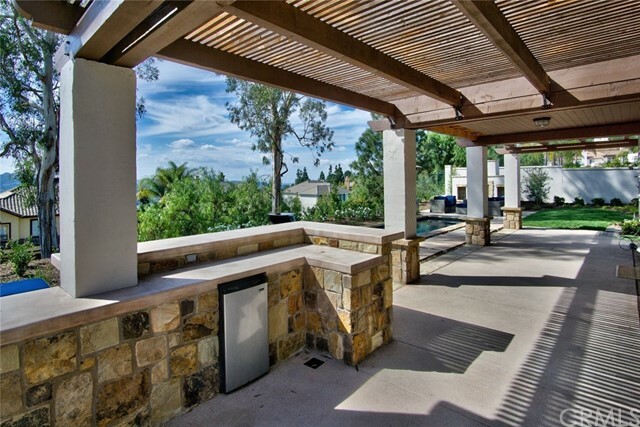 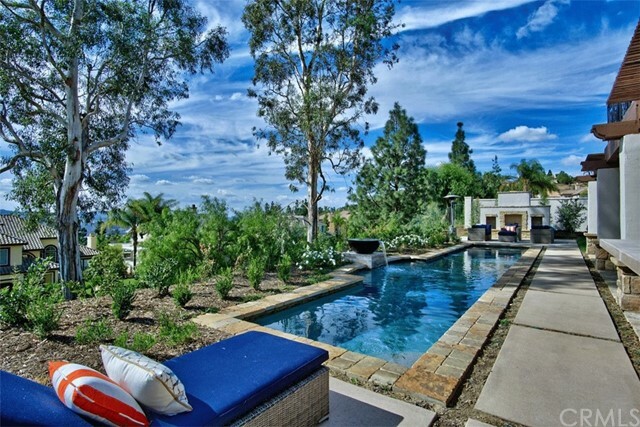 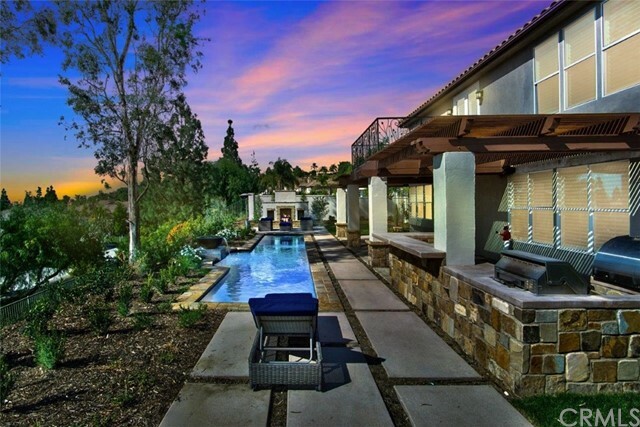 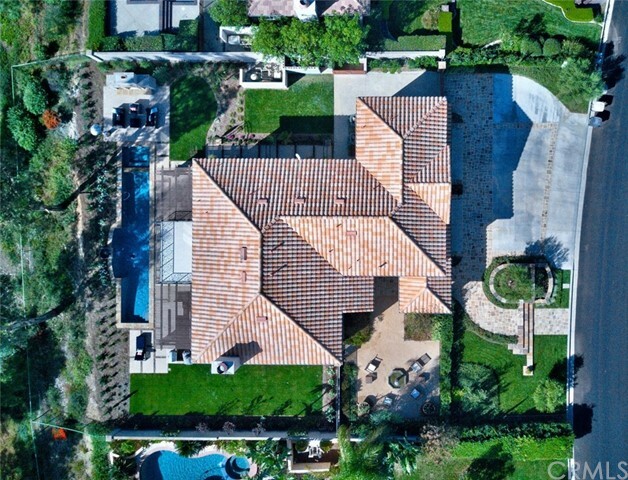 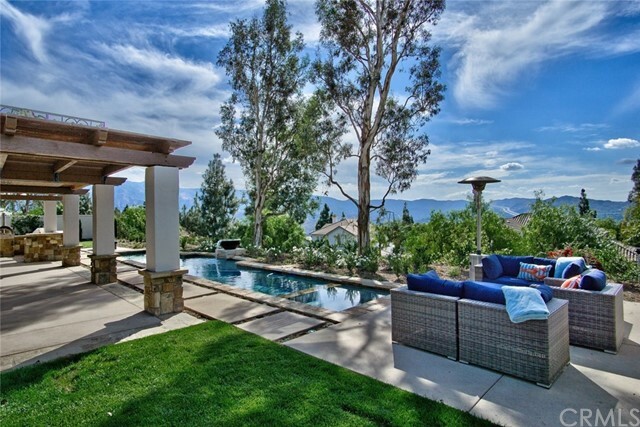 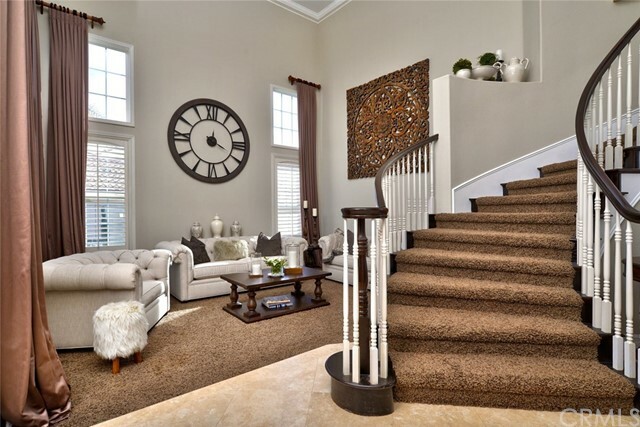 Spectacular home in the hills of Yorba Linda. 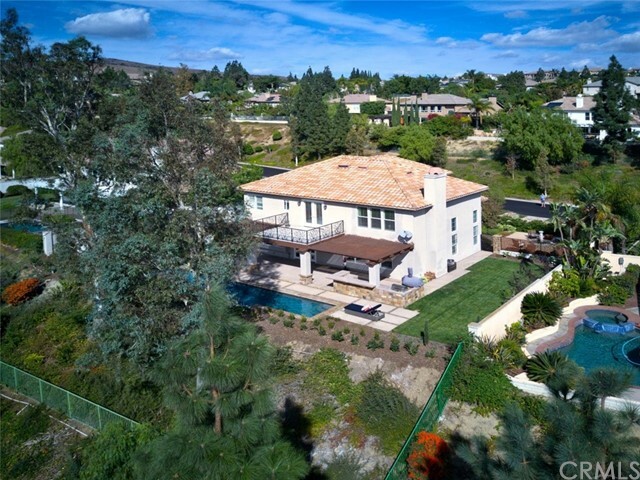 Located on a Single Loaded Cul-de-Sac, is this incredible Estate with a gorgeous NEW back yard. 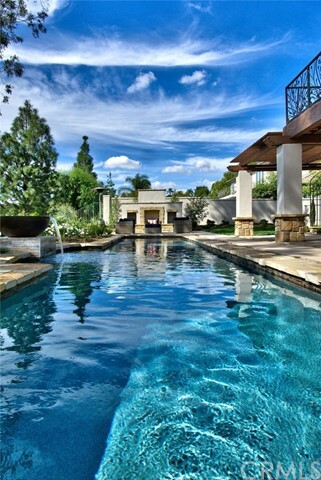 New Pebble tec pool and spa, with a spillway fountain, Outdoor fireplace, barbecue island, lounge areas, covered deck & lush grassy lawns complete this entertainers backyard. 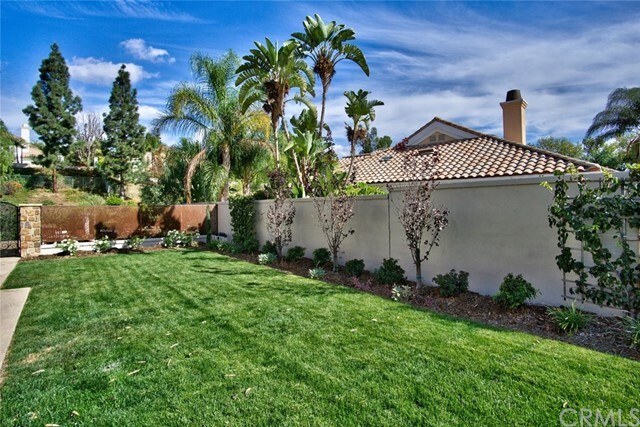 Front yard has also been completely re-landscaped, and has beautiful curb appeal, with newer designed garage doors. 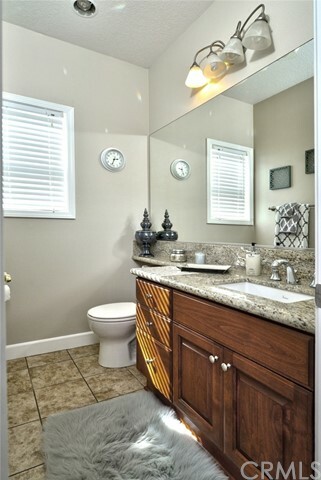 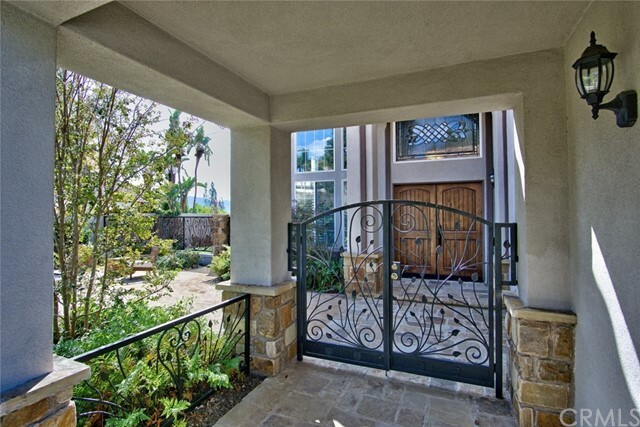 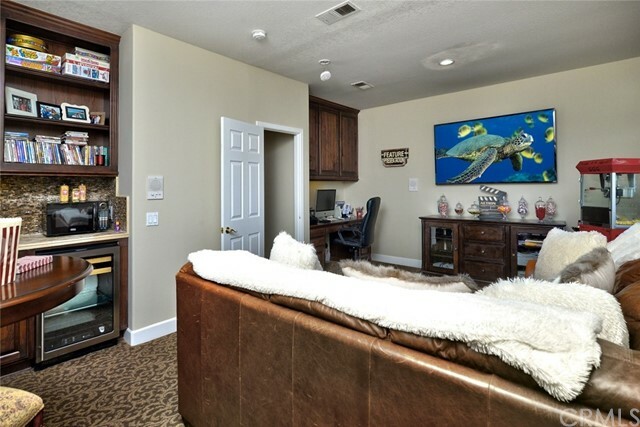 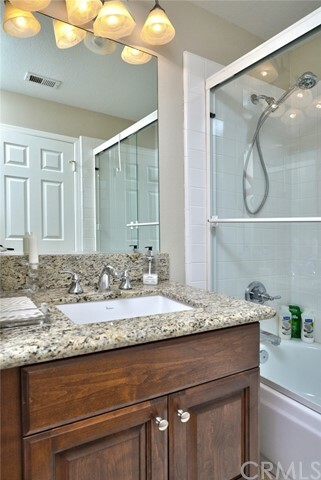 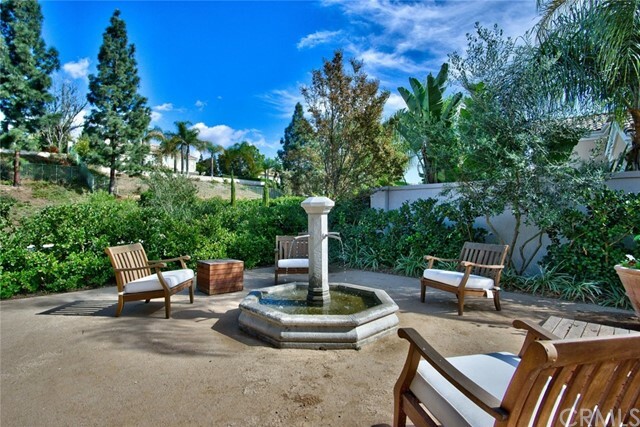 Gated front courtyard and fire pit, 4 car garage & RV Parking with a gorgeous wrought iron gate. 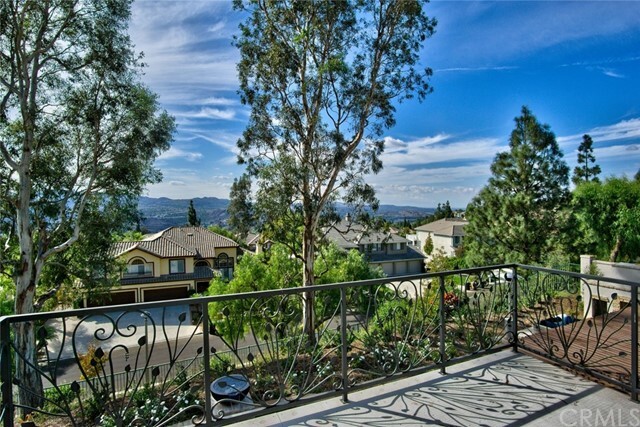 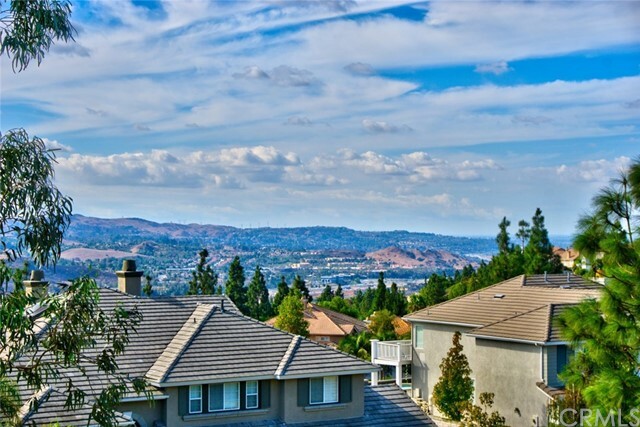 Scenic Views of rolling hills and City lights are easy to appreciate from the back of the home and the master suite oversized enclosed balcony with scrolled designed wrought iron. 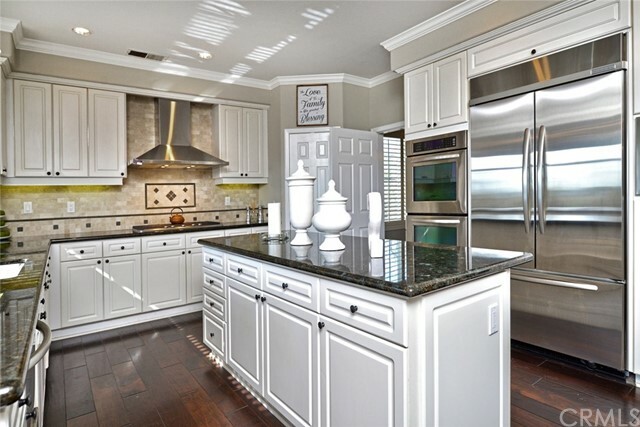 Updated with a gorgeous remodeled kitchen featuring granite counters, built in refrigerator, stainless steel appliances, pantry, and island. 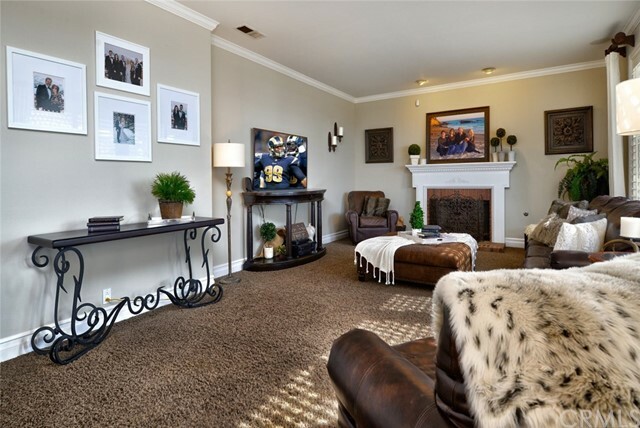 Kitchen opens to the family room with fireplace. 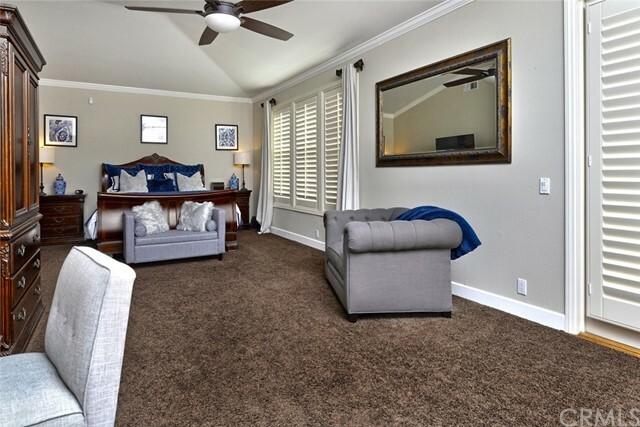 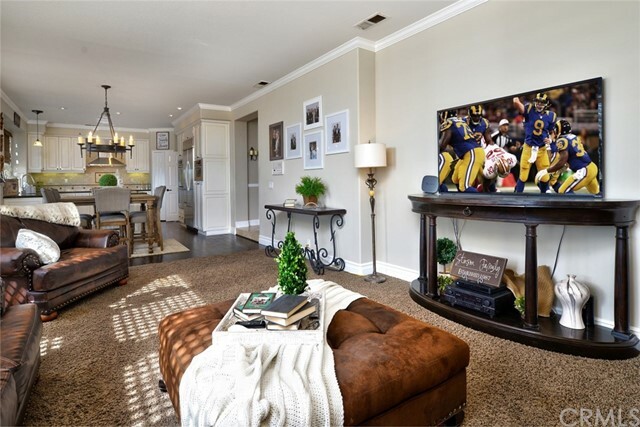 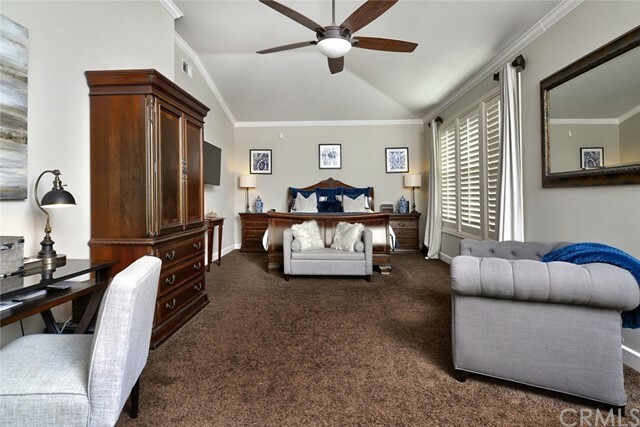 Highlights of home include downstairs en-suite bedroom, upstairs master bedroom with balcony, updated master bathroom with dual sinks, walk-in closets, bonus room (can be converted to a bedroom), and a spacious princess suite + 1 additional bedroom. 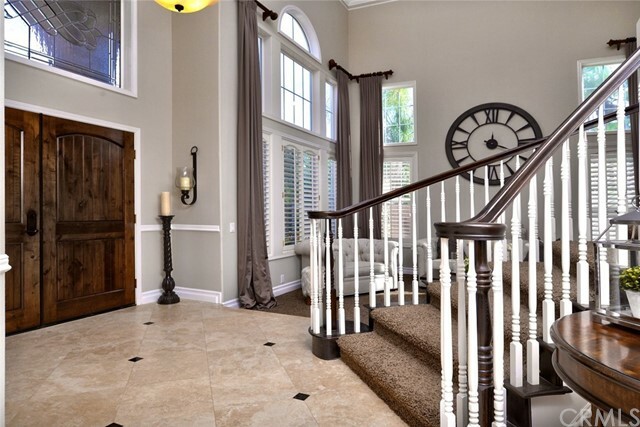 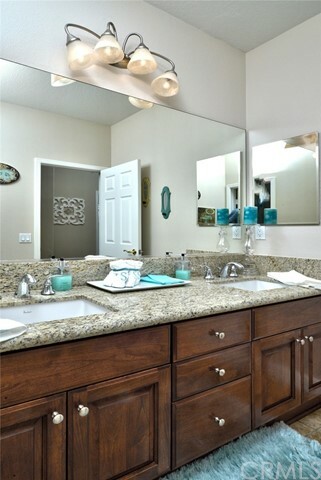 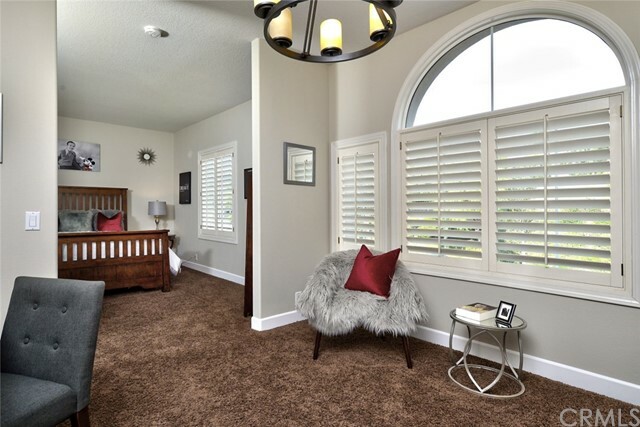 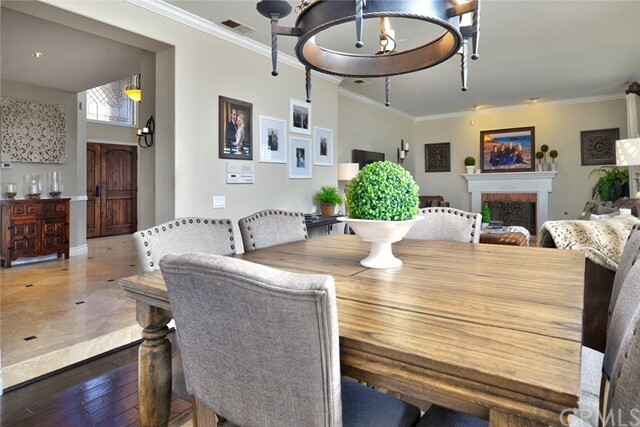 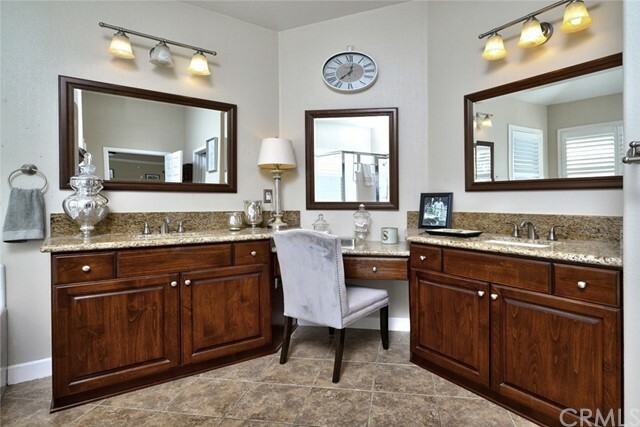 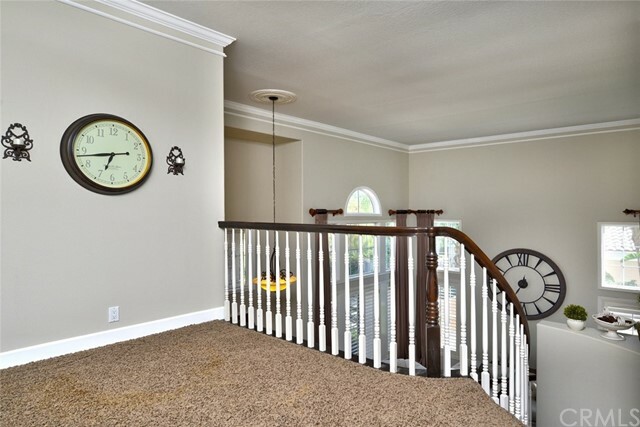 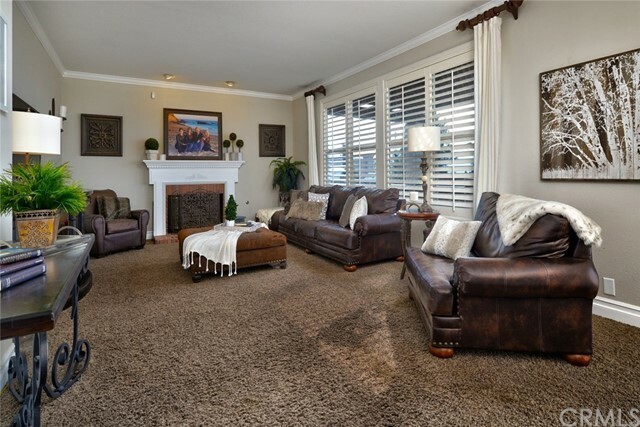 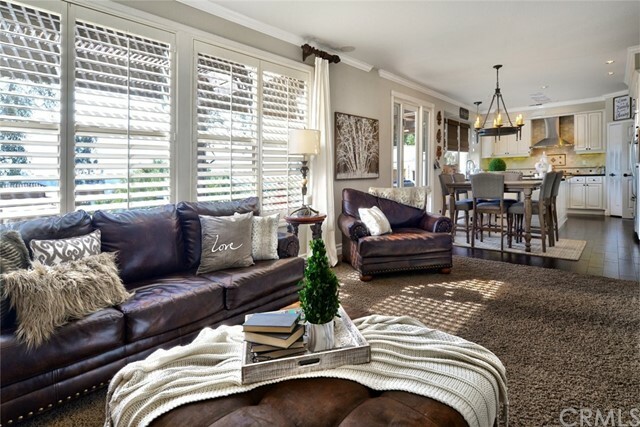 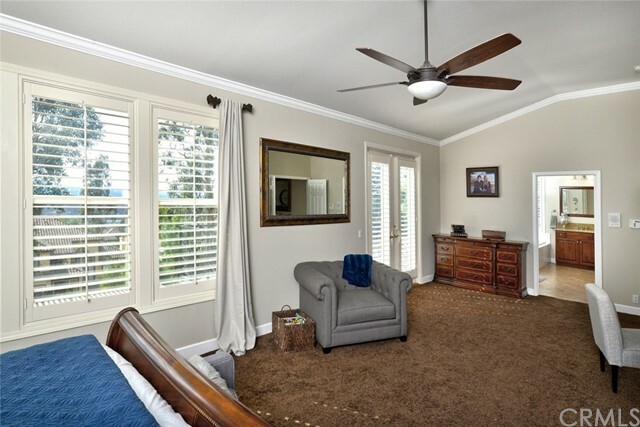 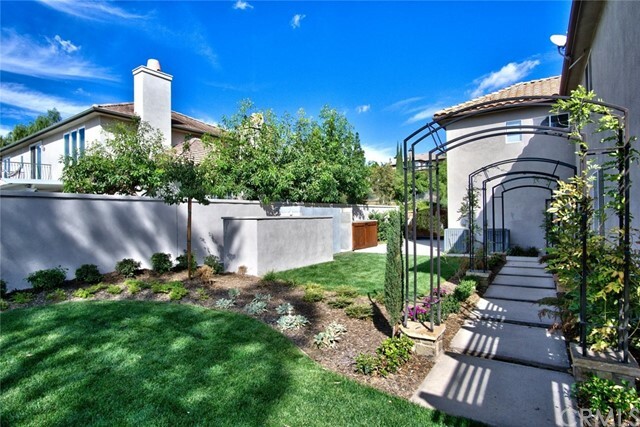 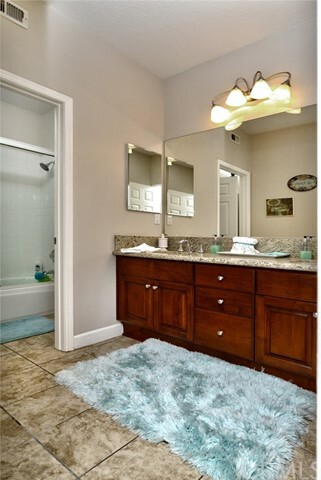 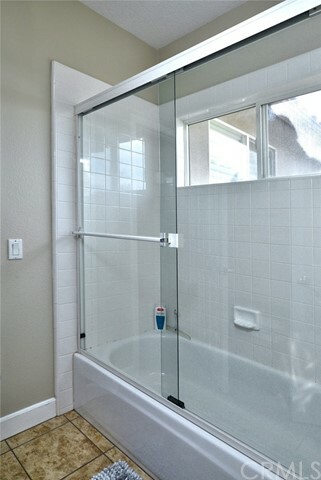 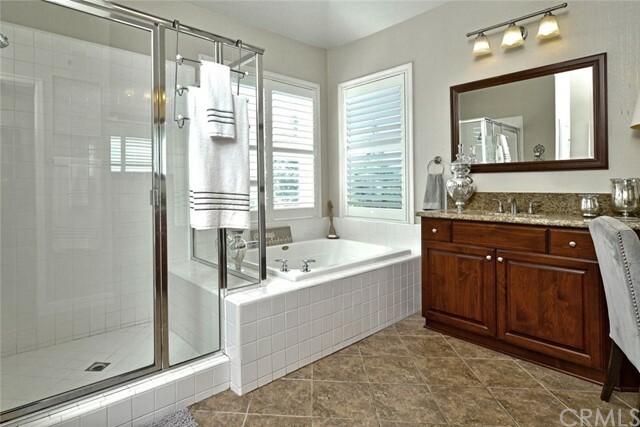 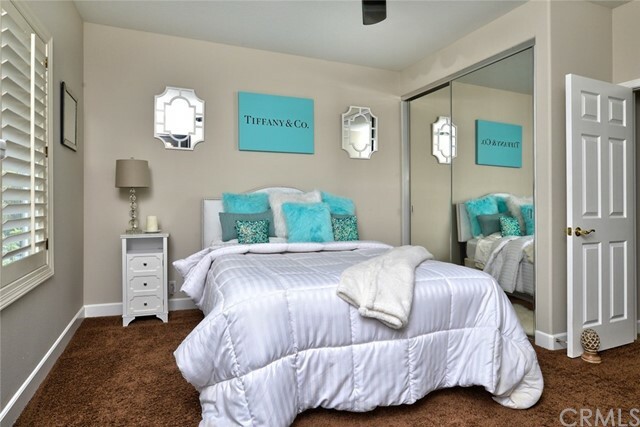 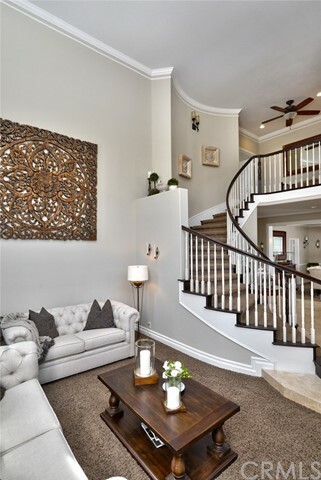 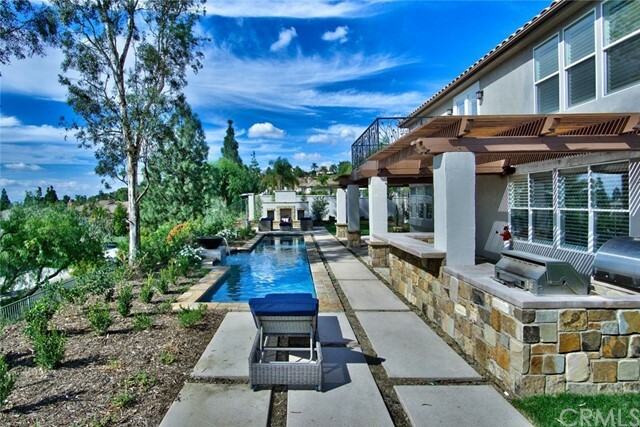 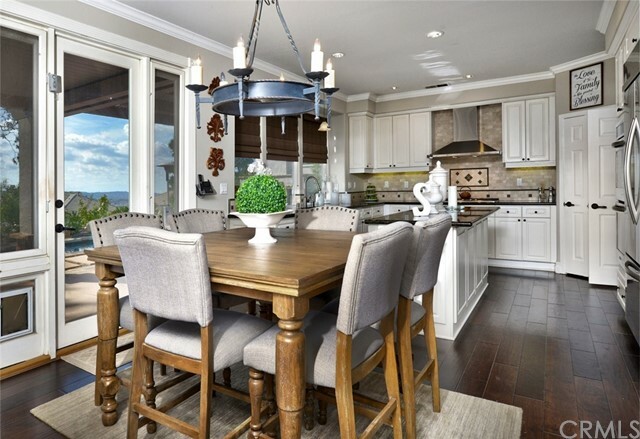 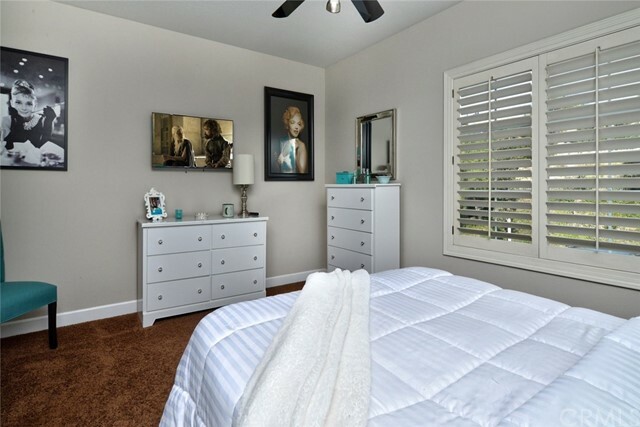 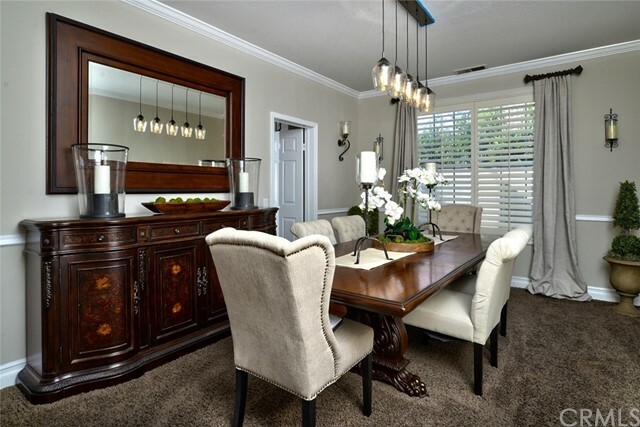 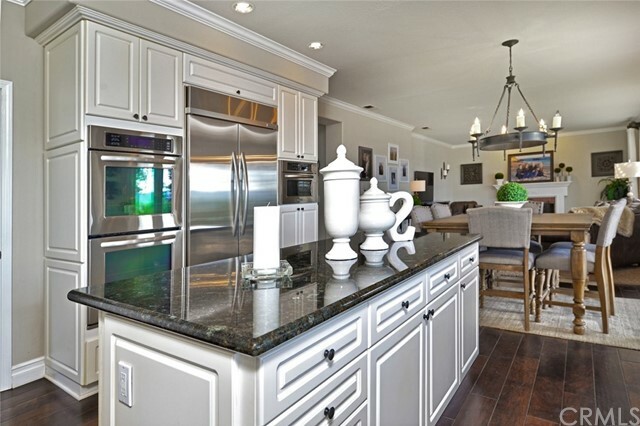 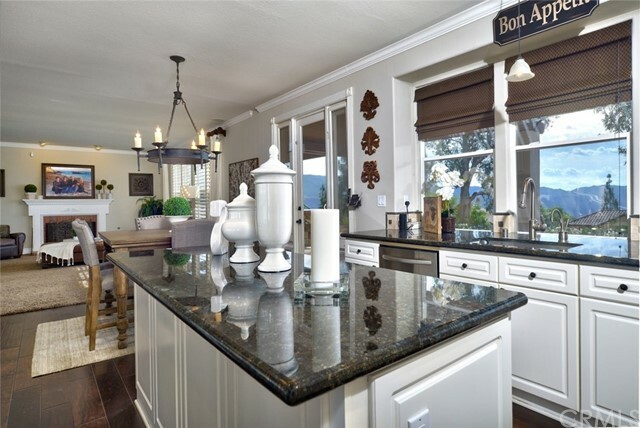 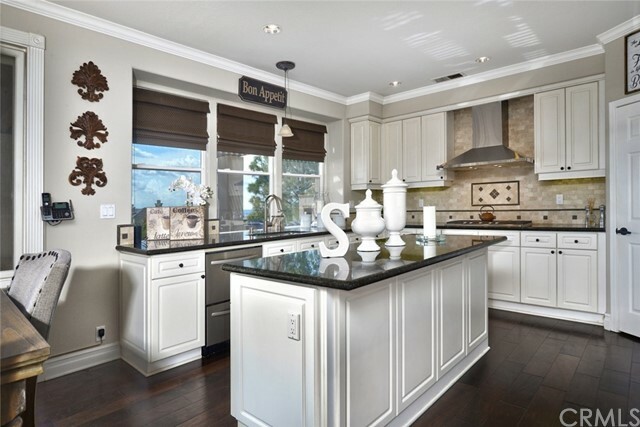 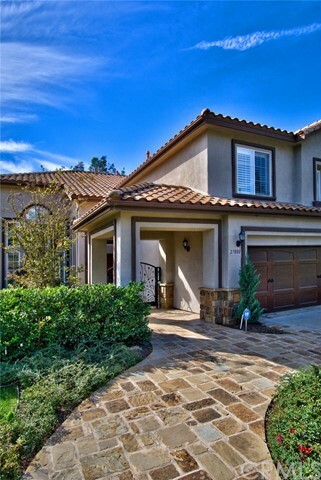 Home is located in an award winning school district including Yorba Linda High School. 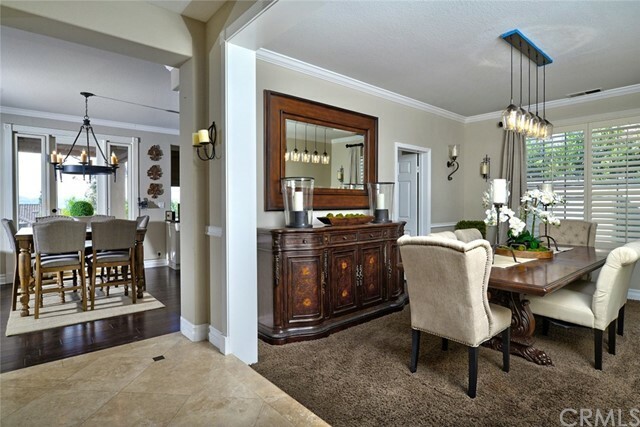 Designer touches everywhere through-out this home, show immense detail in this property. 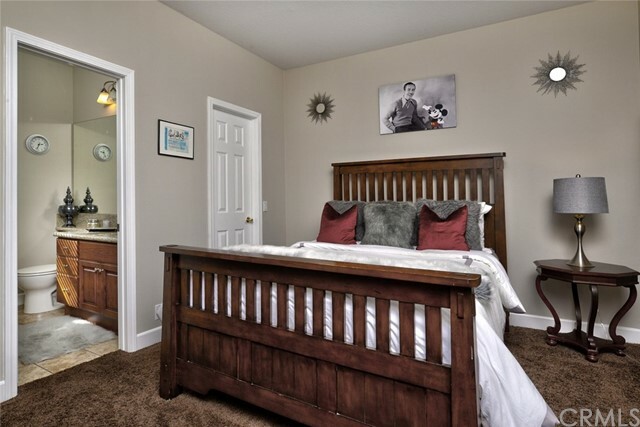 4 en-suite bedrooms, one downstairs. 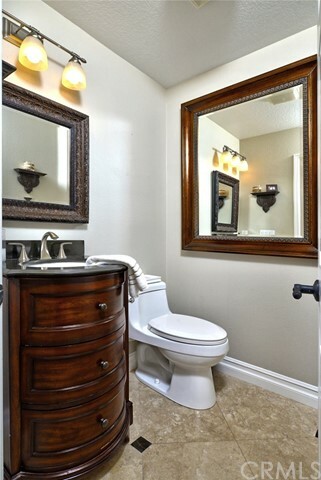 5 bathrooms.